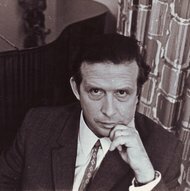 Vytautas Klova (1926-2009) wrote six operas, which continued and significantly enriched the development of the national opera genre. Already his first opera Defenders of the Castle revealed his gift for melody and his creative maturity. This opera became very popular, and earned the composer a title of Classic of Lithuanian opera. Defenders of the Castle is the only Lithuanian opera that soon after its premiere (1956) has secured the permanent position in the repertoire of the National Opera and Ballet Theatre, was staged throughout Lithuania, and in Lithuanian Opera in Chicago (1994). Tuneful and close to the spirit of folk music compositions of Vytautas Klova are very popular among the performers and audiences alike, songs, arias and choirs from operas in particular. 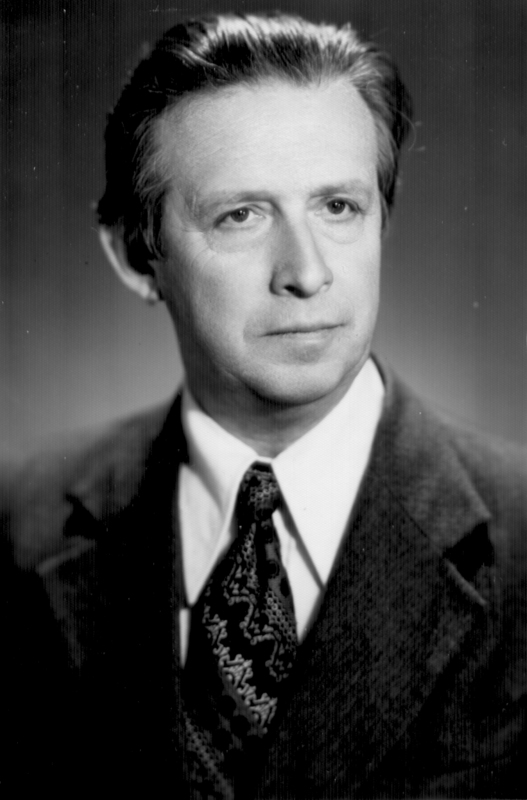 Vytautas Klova (1926-2009) studied composition under Prof. Juozas Gruodis at the Kaunas Conservatoire (1946-48) and under Prof. Antanas Račiūnas at the Lithuanian Conservatoire (currently Lithuanian Academy of Music), from which he graduated in 1951. While still a student he started teaching at the J. Gruodis Music School, and taught music theory at the Lithuanian Academy of Music in 1954-94. In 1982 he was granted a professorship. 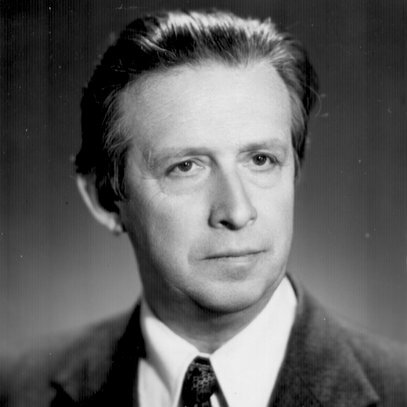 He wrote the first Lithuanian textbook on polyphony (I volume - 1966, II volume - 1985). For his creative work he was awarded the State Prize (1957, 1970), and the title of People's Artist. Two main thematic spheres can be discerned in Vytautas Klova's oeuvre: nation and its history, and nature and a man. These themes determined the composer's choice of the genres and means of expression: predominantly stage and vocal compositions, and orientation toward the compositional principles of romanticism. Vytautas Klova wrote 6 operas, which continued and significantly enriched the development of the national opera genre. Already his first opera "Defenders of the Castle" revealed his gift for melody and his creative maturity. This opera became very popular, and earned the composer a title of Classic of Lithuanian opera. "Defenders of the Castle" is the only Lithuanian opera that soon after its premiere (1956) has secured the permanent position in the repertoire of the National Opera and Ballet Theatre, was staged throughout Lithuania, including Trakai Castle, and in Lithuanian Opera in Chicago (1994). 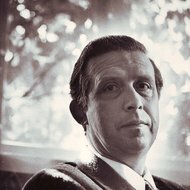 The operas by Vytautas Klova are written in separate numbers (arias, choirs, orchestral episodes), with prominent use of leitmotifs and juxtaposition of contrasting intonational spheres. Together with a pronounced national character, his operas display epic lyricism, dramatic qualities and admirable melodies, and abound with colourful characters. On the whole, dominance of melodic line and tunefulness are the essential features of Vytautas Klova's style; naturally flowing, laconic and lyrical melodies are rooted in Lithuanian folk music, and usually developed monothematically. The use of Lithuanian folk intonations lends the national character to the entire output of Vytautas Klova. 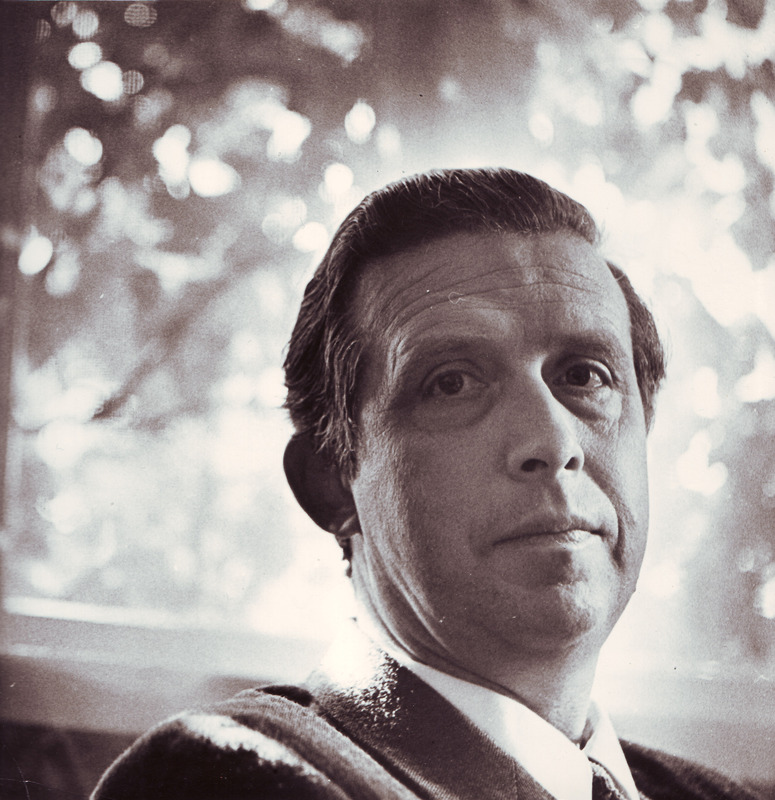 Arrangements and elaborations of folk songs (about 100) constitute large part of his oeuvre. Largely homophonic and uncomplicated song arrangements are favourable choice of amateur choirs. Vocal cycles (three of which are based on the motives of Lithuanian folk songs) display supple and expressive vocal parts, and impressionistically colourful harmonies. Vytautas Klova's instrumental music is mainly programmatic ("Lithuania's Path", "Jūratė and Kastytis", "Vilnius Scenes"). Programmatic development of musical material, principles of orchestration, harmonic structure, monothematism and elated moods - these elements show account to the influences of romanticism to the composer. His later opuses exhibit traces of verismo, episodes of serial technique (Concerto for cello and orchestra No.1), increasing use of polyphonic elements (3rd movement of "Vilnius Scenes" - double fugue, finale of the Concerto for two pianos and orchestra - fugue), harmonies of fourths (Concerto for piano and orchestra No.2), linear texture and sonoristic elements ("American Tragedy"). Works for children and youth, written for pedagogical purposes, form considerable part of Vytautas Klova's instrumental music. The composer wrote a number of vocal and instrumental works for the folk song and dance ensemble "Lietuva", folk instrumentalists and singers. Tuneful and close to the spirit of folk music compositions of Vytautas Klova are very popular among the performers and audiences alike, songs, arias and choirs from operas in particular.